Teachers have some of the most challenging jobs out there but they still manage to do it with a smile on their faces. It’s amazing how they find the resources to teach children when they are underpaid and undervalued. Dr. Matt Wallen, the principal teacher of Limerick School Project is one of these great people. His passion to teach others fought the barrier of learning a new language. 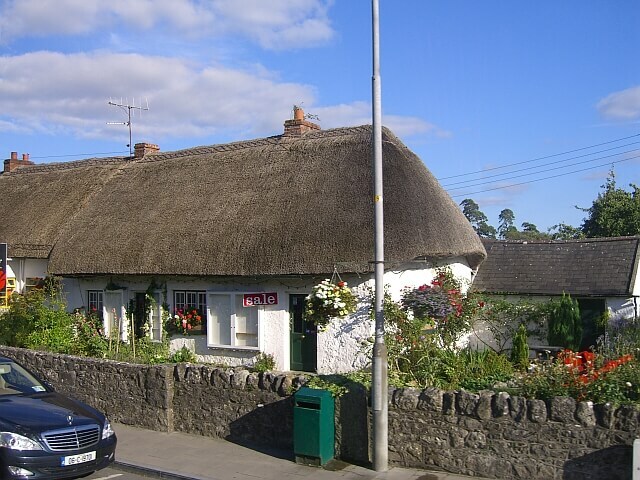 Matt, an American teacher fought the language barrier, learned how to speak Irish and moved to Ireland so he could teach children in Limerick city. 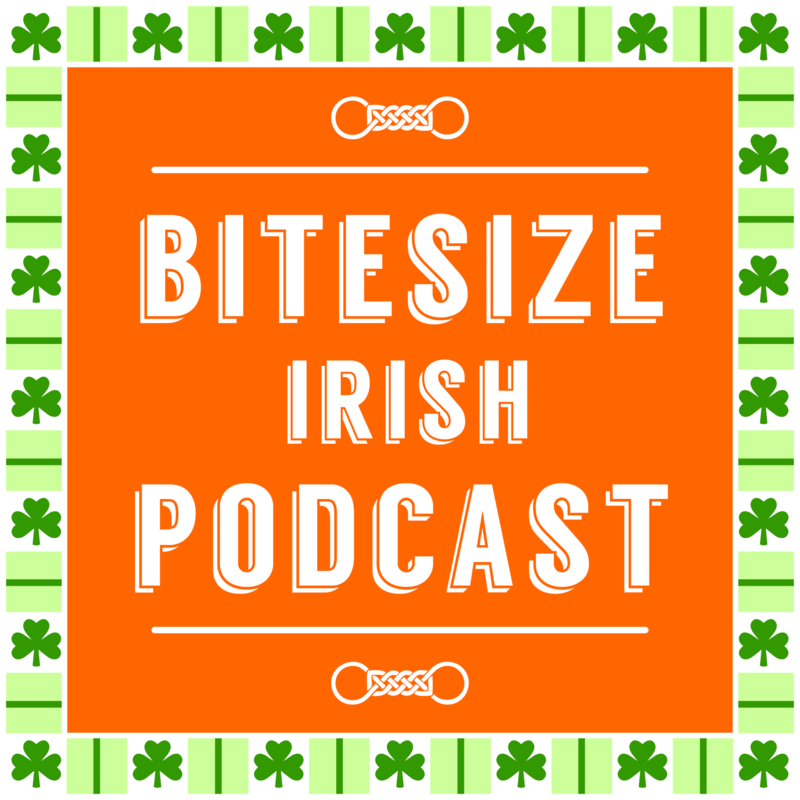 This Bitesize Irish Gaelic podcast episode tells us why Matt moved from the U.S. to Ireland and what are his suggestions for people who want to learn how to speak Irish. 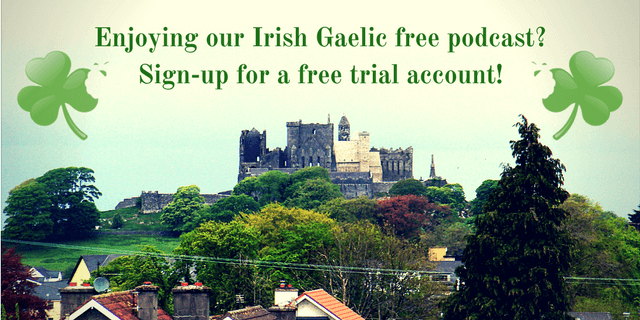 This a rebroadcast of the 9th Bitesize Irish Gaelic podcast in the English language.